David Donovan exposes the fight for justice for school bullying victim Jordan Nash by his mother Jennifer, and their callous treatment by the Queensland Government. 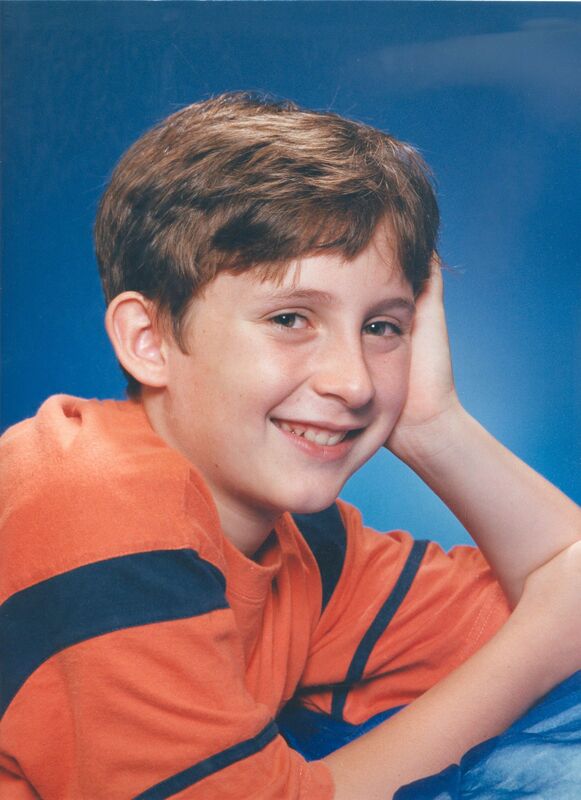 The sordid saga of abuse and administrative callousness inflicted upon Jordan Nash – and his long-suffering mother Jennifer – began about a decade ago in Brisbane, where Jordan was being severely bullied as the result of an untreated expressive and receptive speech language disorder, which severely affected his learning as a child and made him a target for other children. Exacerbating this situation, Jordan was also subject to a learning disability, though not one that was severe enough to warrant him attending a school for children with special needs. At this time, says his mother, children with Downs Syndrome did receive crucial speech therapy as infants, but this was denied to Jordan, even though he required similar treatment. Jennifer Nash, a single mother, says that during this time, Jordan experienced serious physical assault, though the bulk of the bullying was an unrelenting barrage of name calling that left the child humiliated and demoralised. In an ironic twist, the first school that Jordan left – also the smallest – turned out to be the one at which he was bullied least. The main reason Jordan left that school, says Jennifer Nash, was because he was promised urgently needed speech therapy by a professional therapist at the second school — something that never eventuated. Around this time, in 2003, Jennifer Nash complained to the Qld Anti-Discrimination Commission (QADC), hoping that it might address the bullying issues, allow Jordan to complete his education and give him the speech therapy and remedial education he so obviously needed. For the next year Jennifer waded through a bureaucratic and legal minefield. Eventually, the QADC told Jennifer she would have to refer Jordan’s case to the Queensland Anti-Discrimination Tribunal (QADT), which she did. It was there, she says, that the nightmare really began in earnest. The QADT no longer exists; in 2009 it was amalgamated with the Queensland Civil and Administrative Tribunal. In 2004, however, it was a separate part-time court that heard a handful of cases a year. As a single mother without the means to afford legal representation, Jennifer Nash applied for Legal Aid — this was rejected. She then applied to the only other local welfare agency likely to assist her cause, the Welfare Rights Centre/Disability Discrimination Centre. Unfortunately, she was again unsuccessful, being told the Centre only funded “one or two cases a year”. 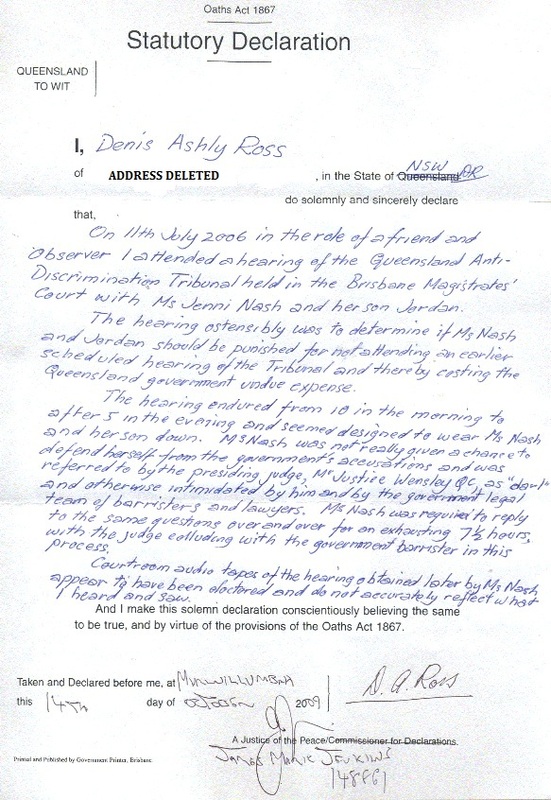 Jennifer Nash was forced to represent Jordan herself when she brought an action for discrimination against her son by the Queensland Education Department. She describes the many hearings she struggled through as torturous ordeals. Special mention is reserved, however, for the abrasive behaviour of the President of the Court, Jean Dalton QC, who heard Jordan’s case in the first instance. “I represented Jordan myself despite being a layperson without a legal back ground and never having studied law or opened a law book. “At every single hearing – and I have lost track how many they were, simply too many – I demanded Jordan be legally represented by an independent legal youth advocate according to the Rights of the Child, Rights of the Disabled and the ICCPR [International Covenant on Civil and Political Rights] on which the QADT relies on for its operation and which is mentioned in the preamble to the QADT Act. “Every time I did that, Jean Dalton told me that these rights did not matter and ordered me to file this, do that and act like a lawyer. She refused to hear me and kept telling me that I had lodged this complaint, now it was up to me to comply with her directions. “I did file documents and tried very hard to act like a lawyer, which I am not, but in the end I was overwhelmed with the totally unreal expectations Dalton kept heaping upon me. She was a real cobra and scared me so badly I had heart palpitations. Desperate that her case was sinking fast, Jennifer Nash tried other avenues in an effort to achieve justice for her son. They were all blind alleys, though—no-one seemed prepared to throw Jordan a lifeline. In desperation, she tried the National Children's and Youth Law Centre in Sydney. “There is probably hardly an organisation I did not contact in Queensland or Australia for help, but all failed Jordan. And this includes the National Children's and Youth Law Centrein Sydney. Despite these promising claims, the Centre declined to assist in Jordan’s case. In desperation, Jennifer Nash applied to the Federal Court for them to order the Human Rights Commission to assist them. Rather than acceding to her request, the HRC aggressively rebuffed the approach, going so far as to fly a lawyer to Brisbane to fight any Federal Court order that might oblige them to assist Jordan, as well as applying for costs. The Federal Court struck down Jennifer Nash’s action, although it also, thankfully, refused the HRC’s application for costs. Meanwhile, at the QADT, Jean Dalton’s behaviour was becoming even less tolerant towards the layman lawyer, eventually leading Jennifer Nash to refuse to appear before her. “Judge Dalton became increasingly poisonous and during the last hearing she launched a sustained attack against me — and when Jordan began reading out his statement pleading for equality before the law and the court, she refused to hear him to and said she would simply file it, which she did. Jennifer Nash appealed this decision to the Supreme Court and again demanded her son be given a qualified independent legal youth advocate — something the judge again, of course, refused. Jennifer Nash’s complaint was sent back to the QADT, where she was asked to appear before the same judge, Jean Dalton QC. Jennifer Nash refused and demanded a different judge. After a standoff of several months, the case was grudgingly reassigned to Robert Wensley QC (who happens to be the current Queensland Governor’s brother). Jennifer Nash might have hoped for more hospitable treatment under the new judge, but sadly the situation became even worse. 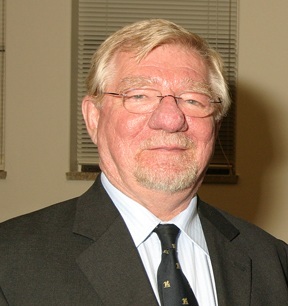 Robert Wensley QC subjected Jennifer Nash and her son to a 7½ hour ordeal that would seem designed more to satisfy the court that Jennifer did not require legal counsel – that she was, indeed, eminently capable of representing her son herself – than in reaching a determination upon whether Jordan deserved justice from the Queensland Government for the bullying and discrimination he had received at a State-run school. The Government took no shortcuts in defending themselves against Jennifer – a single mother without any legal qualifications acting on her own – being represented in the proceedings by five lawyers, including at least two crown barristers. In the final insult, Jennifer Nash claims that the court recording and transcript were doctored to remove evidence of any untoward exchanges. 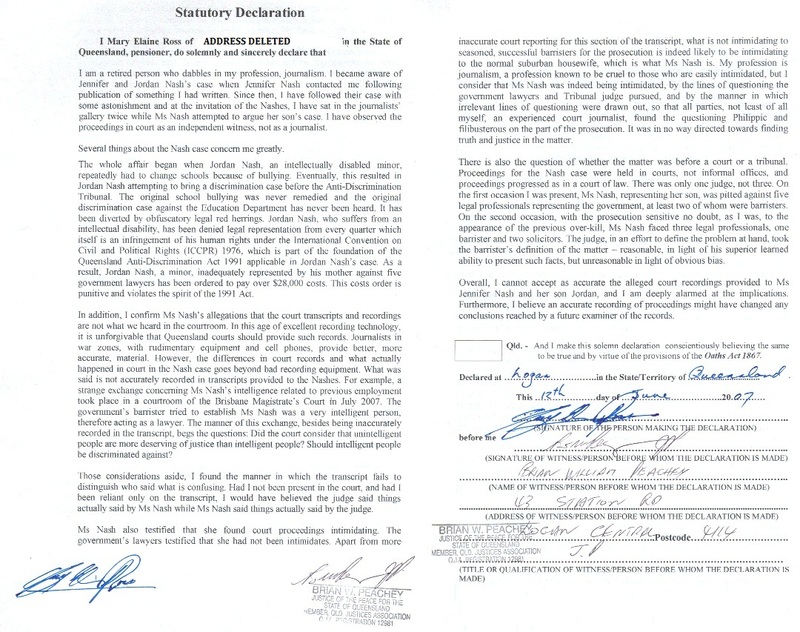 This claim is corroborated by two court witnesses in statutory declarations (see below). “…allowed the Crown Law Barrister to badger me for hours on end. He asked me about my level of education, what company and what country I worked in and whether I was a qualified interpreter or translator. Meanwhile, Wensley kept telling me I was now getting “natural justice” over and over. “All totally irrelevant questions designed to wear me down, make the hearing drag on forever and make out that I am some kind of genius and could represent my son more than adequately and in my sleep if I only wanted to do so. Wensley did not release his verdict until eight months after the hearing was finished. When he did, it was to strike down the action of Jordan Nash. To add further injury, his judgement ordered the Nash’s to pay over $28,000 in costs to the Queensland Government. As alluded to above, also present in the QADT courtroom during the trial were several people in the viewing gallery, of whom two provided detailed statutory declarations about the injustice they say they saw in the conduct of the Tribunal. Jennifer Nash also claims an “independent forensic tape expert” has found at least 11 minutes missing from the tapes of the trial. It is impossible to judge the strict legal merit of Jordan Nash’s case for discrimination, although it is abundantly clear he received outrageous abuse and bullying while under the care of the State Government. 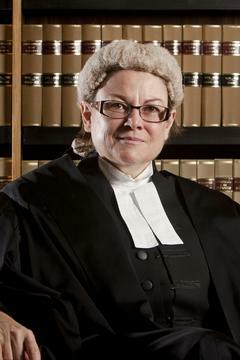 Also beyond doubt is that Jennifer Nash and her son were poorly treated by the Queensland justice system, which seemed more interested in enforcing arcane legal procedure than trying to find justice for a young boy who had been horribly ill-treated and an ill-resourced mother desperately trying to provide a satisfactory education for her son. Why was Jennifer Nash not provided with proper legal counsel? Why was she confronted with up to five Government lawyers as she attempted to represent her son alone as a layman? In short, the maladministration of justice by the Queensland authorities in this case was nothing short of grotesque. It is obvious that the Queensland Education system, and various other bodies, were more concerned with achieving their own outcomes and/or limiting any legal or financial liability they may possibly have incurred, rather than achieving a good outcome for a disadvantaged little boy with special needs. Jordan did not slip between the cracks – his mother fought for his rights with every fibre of her being – Jordan was quite deliberately brushed aside by the authorities. Shamefully, Jordan has not received a formal education since leaving school in grade 7, which would on the face of it appear to be a quite fundamental breach of his human rights. The stress pursuant to pursuing this action has been detrimental to Jennifer’s mental and physical health, she says, but that is nothing compared to the effect it has had on Jordan, who now suffers from post-traumatic stress disorder and depression. We should all be ashamed that such callousness and disregard for a vulnerable child – under the guise of proper administration and what Wensley risibly described as “natural justice” – could possibly be allowed to occur in our supposedly free and fair nation. A proper judicial inquiry into the administration of this case is urgently required, not only for Jordan, who is now a grown man, but also to ensure this sort of injustice does not occur to other disadvantaged children and their families. This story does not end here, though. Jennifer Nash does not give up her fight for her son after this crushing defeat by any means. Next week, we will present part 2 of the story of Jordan Nash and his mother Jennifer’s battle for justice against the unfeeling Queensland Government, where she and Jordan take her protest right into the Queensland Parliament and suffer scorn, abuse, assault and imprisonment at the hands of the Queensland Government and Police.